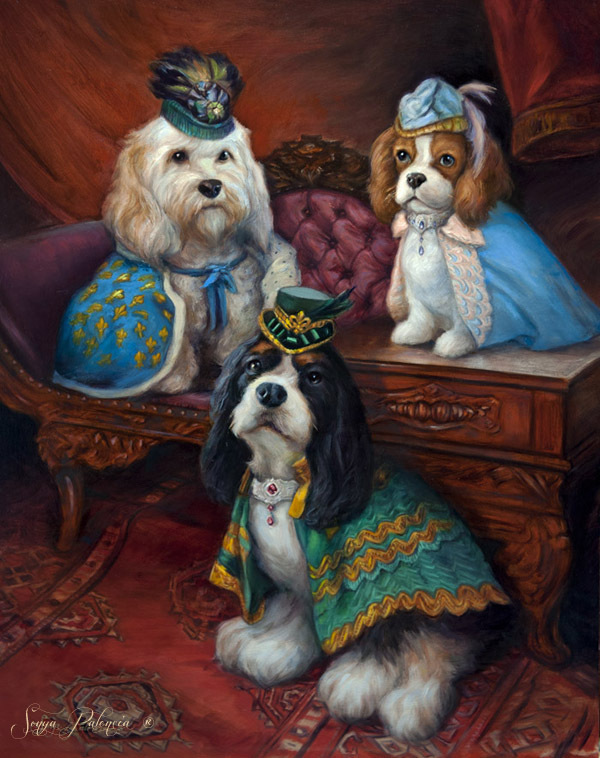 Sonya Palencia's Royal Pet Portraits have been featured in O Magazine and Vanity Fair's: "Fifteen Luxurious Gifts for the Pet Lover". 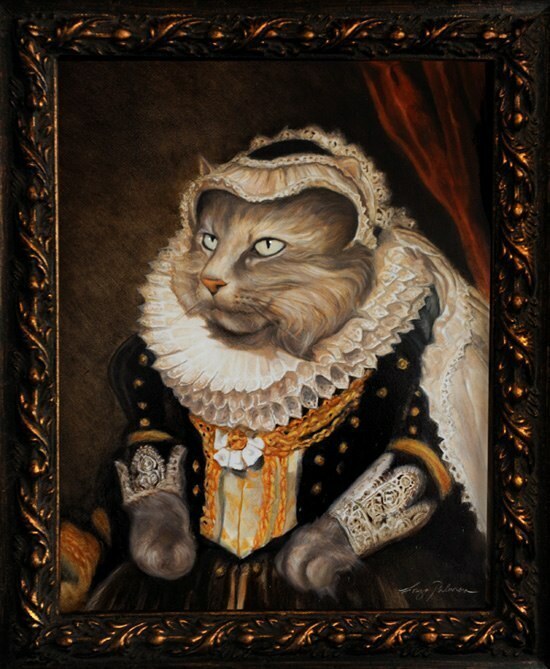 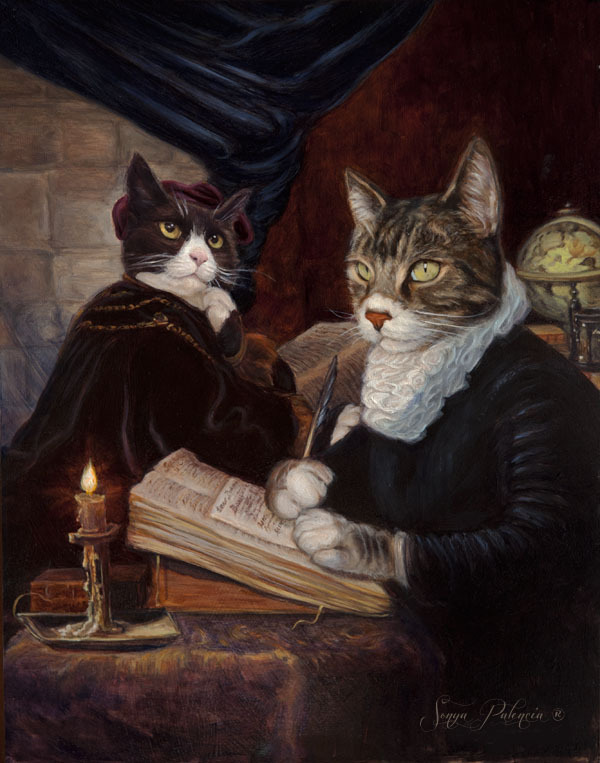 Commissioned Royal Pet Portraits are skillfully painted in oil paint on wood panels. 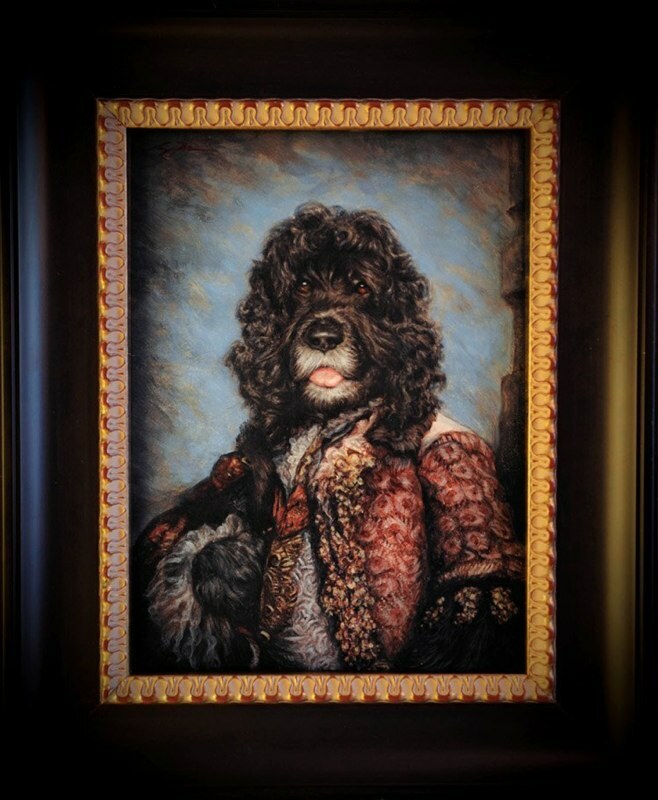 If you are interested in having your pet honored, please visit the official Lord Truffles website for more information.